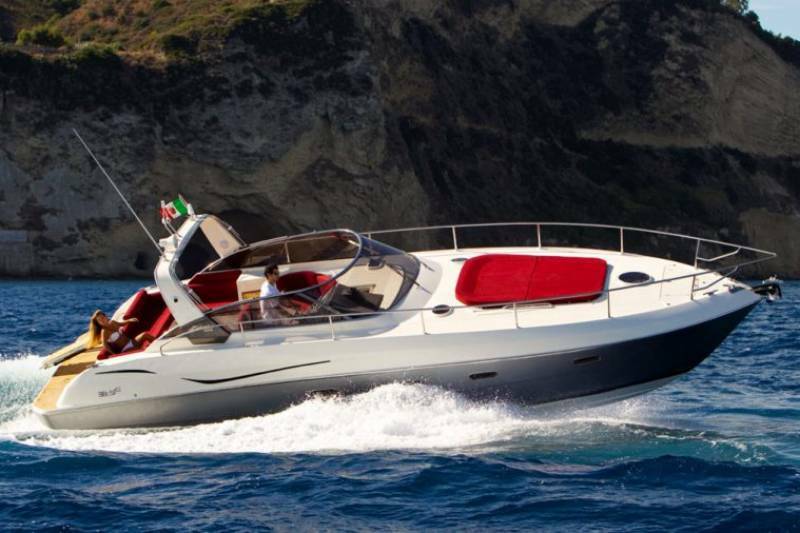 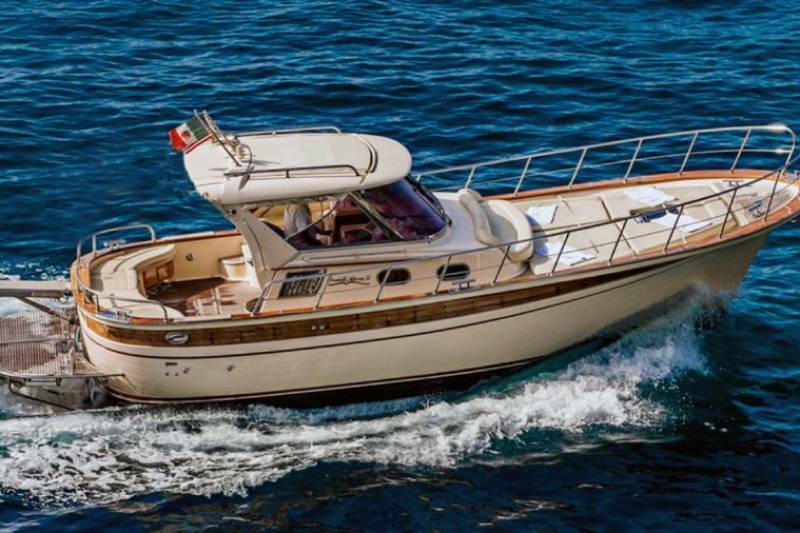 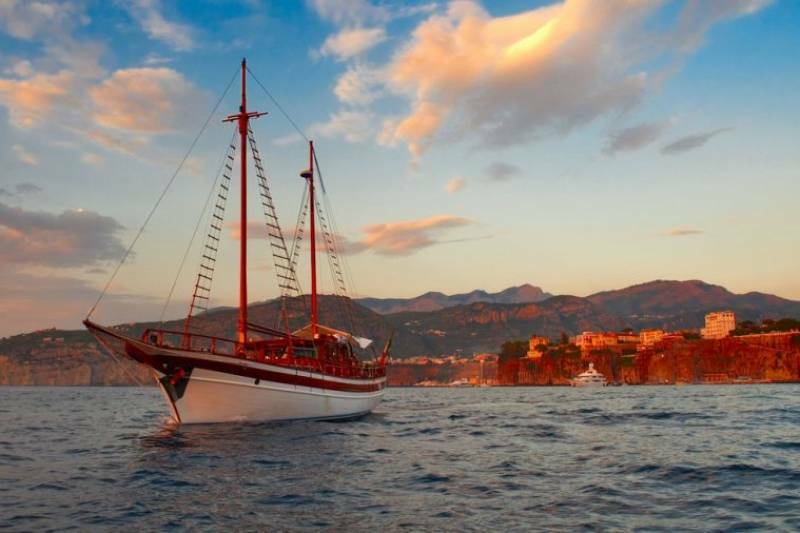 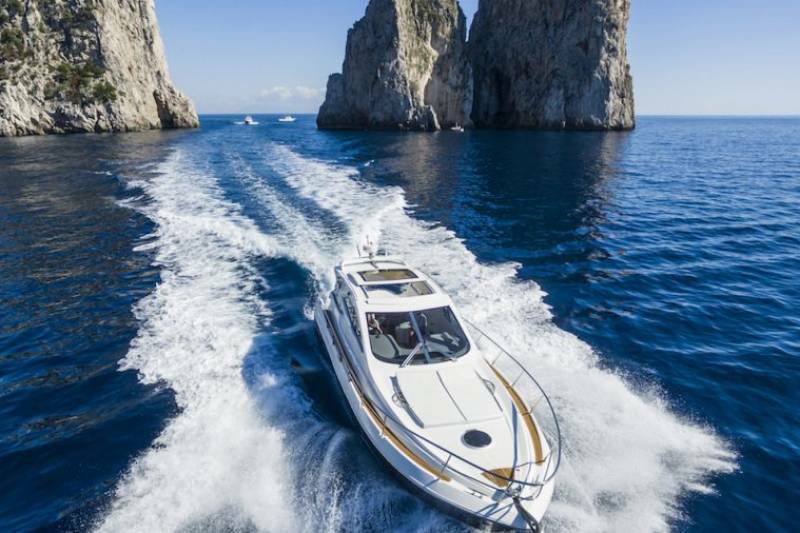 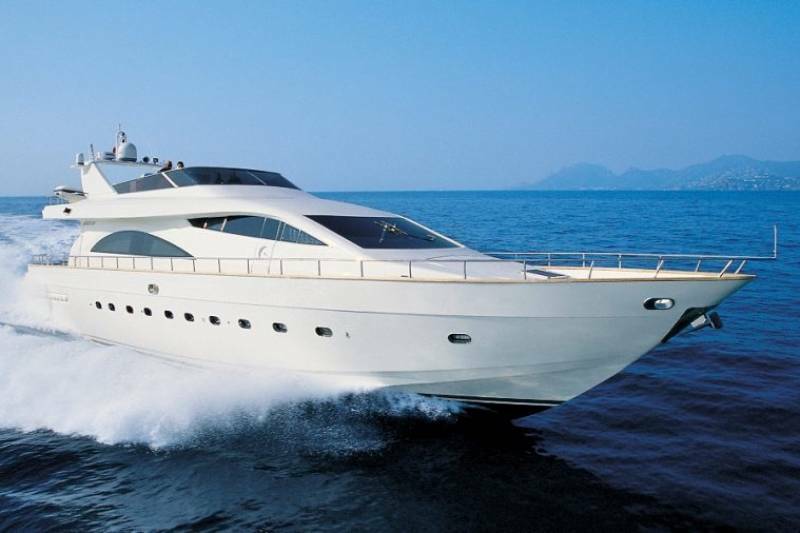 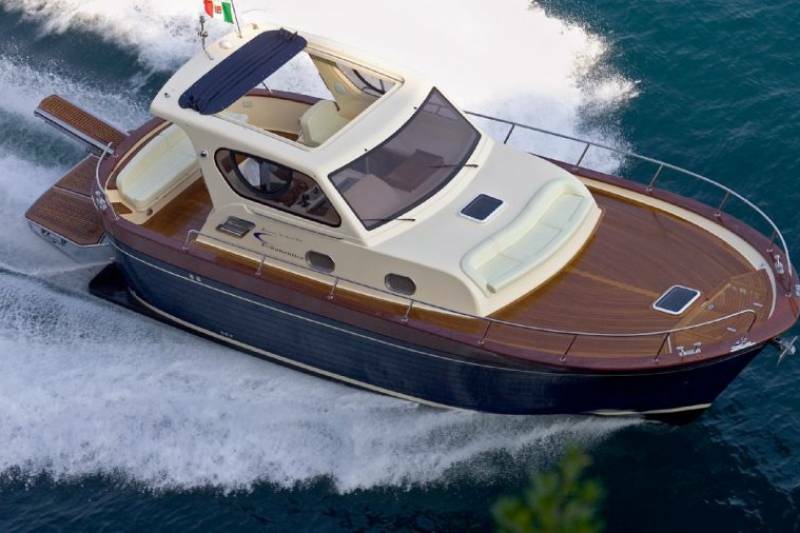 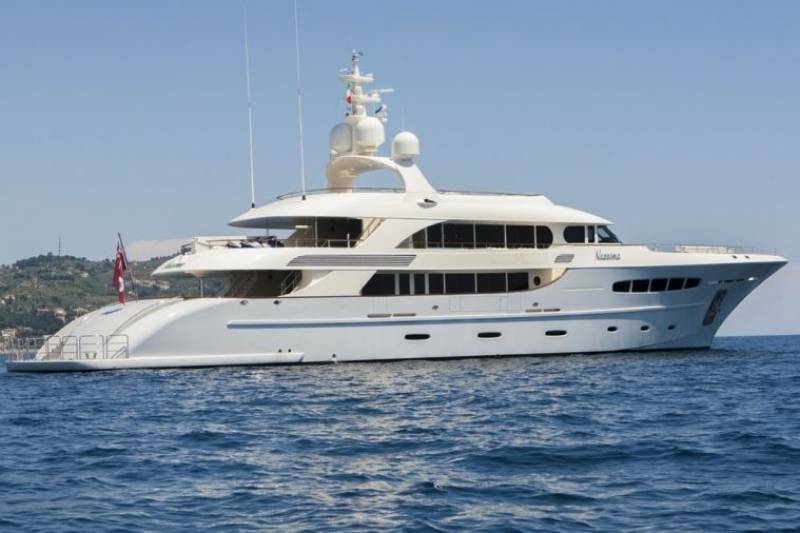 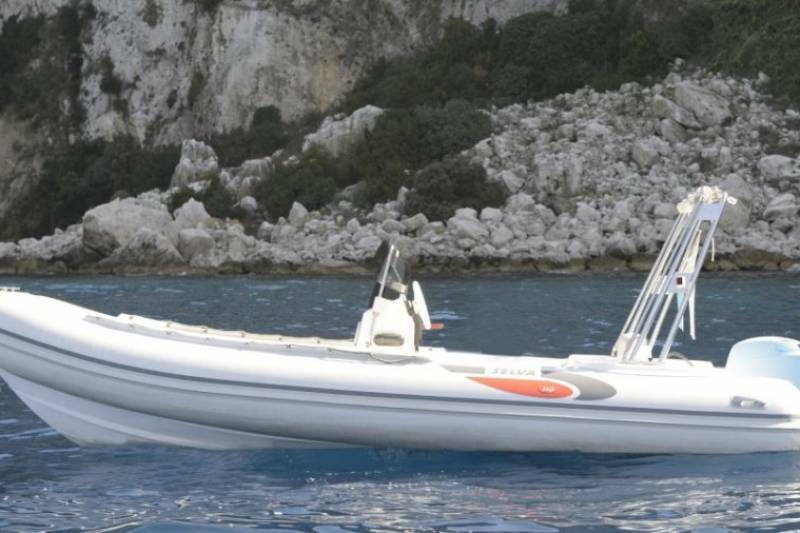 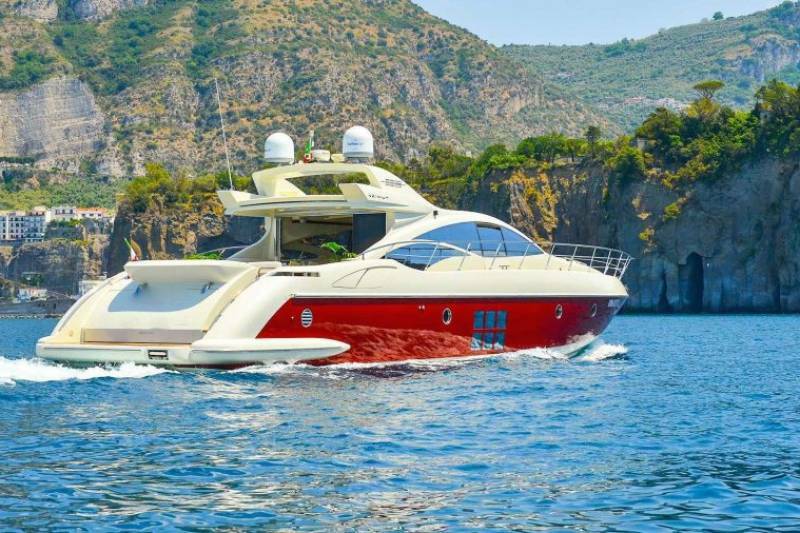 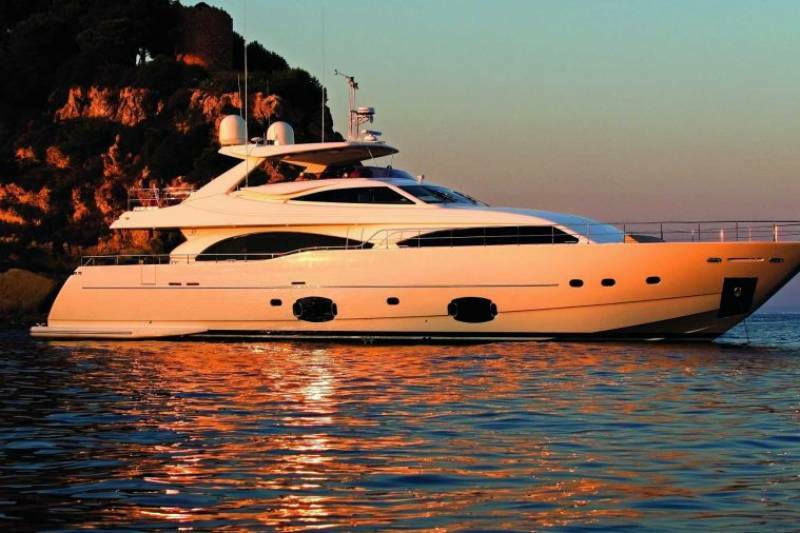 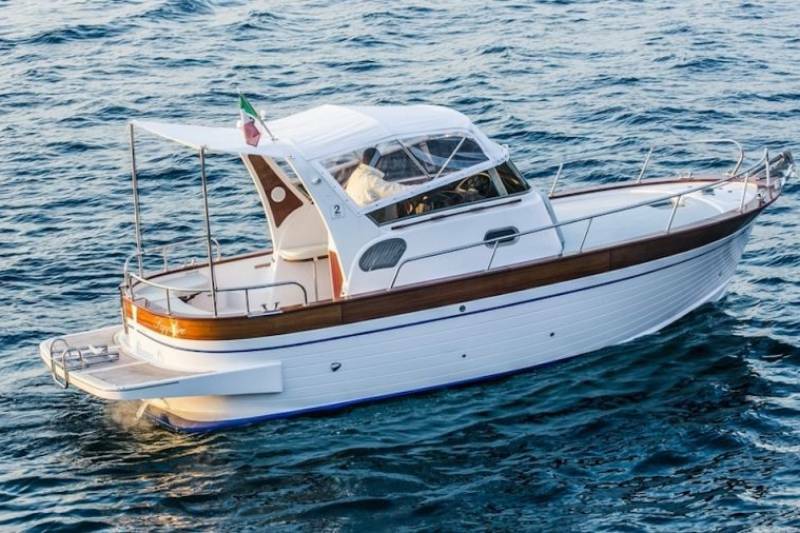 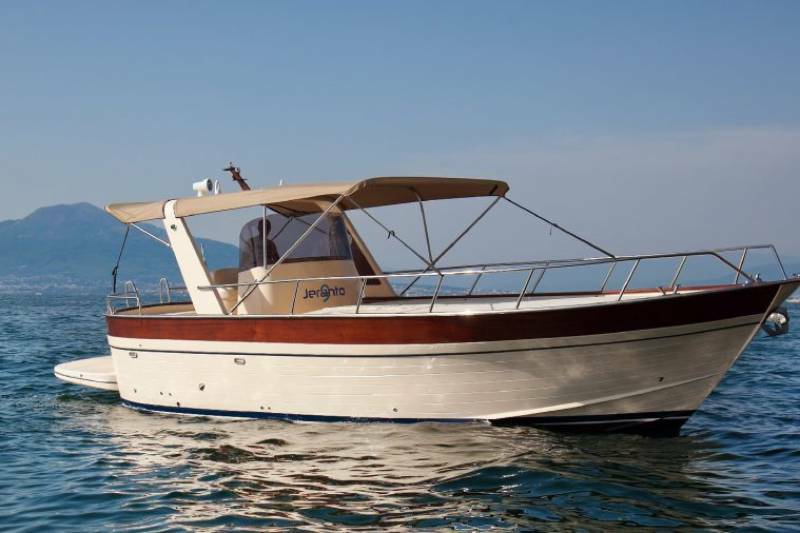 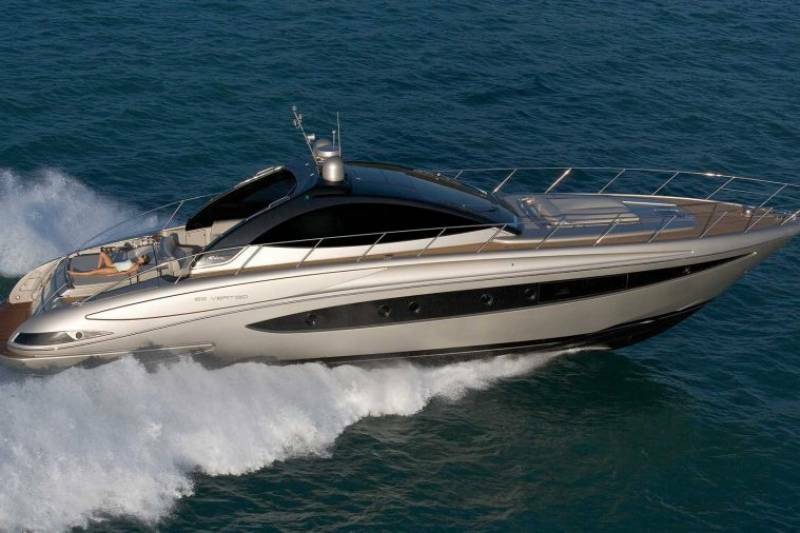 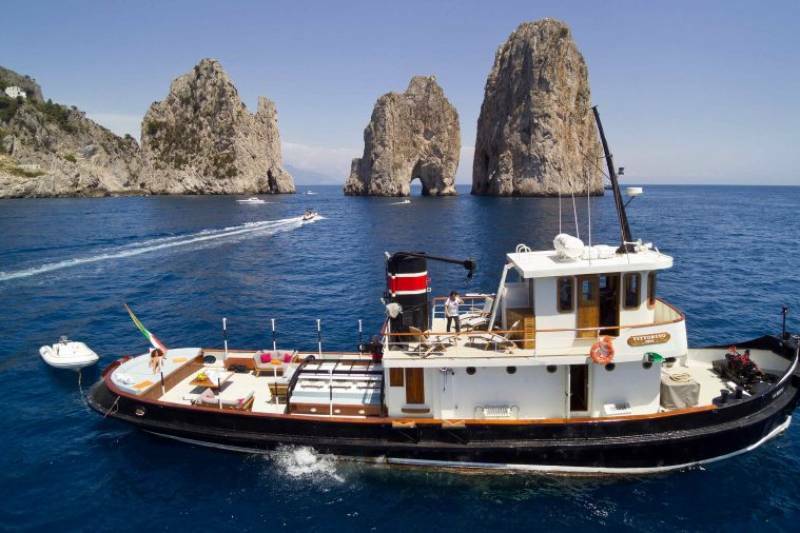 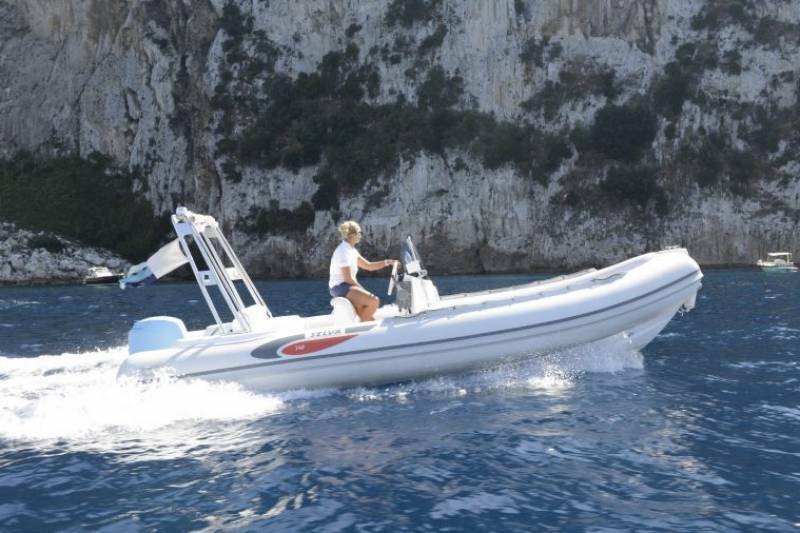 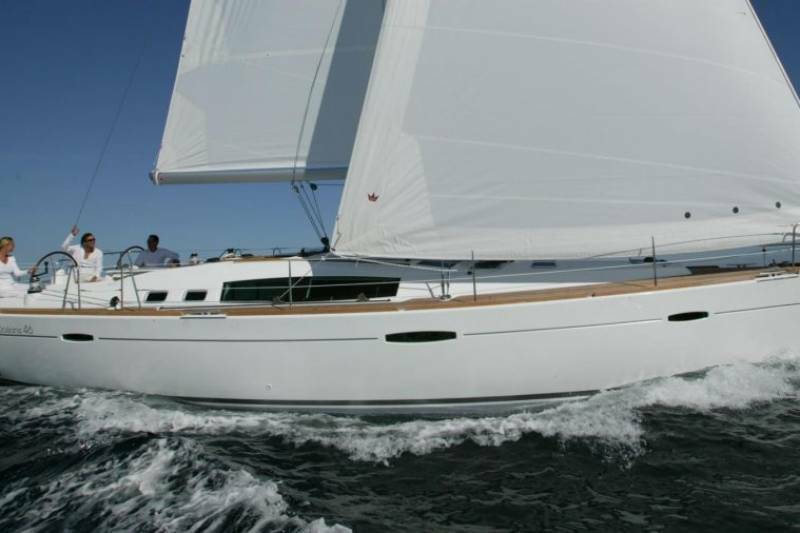 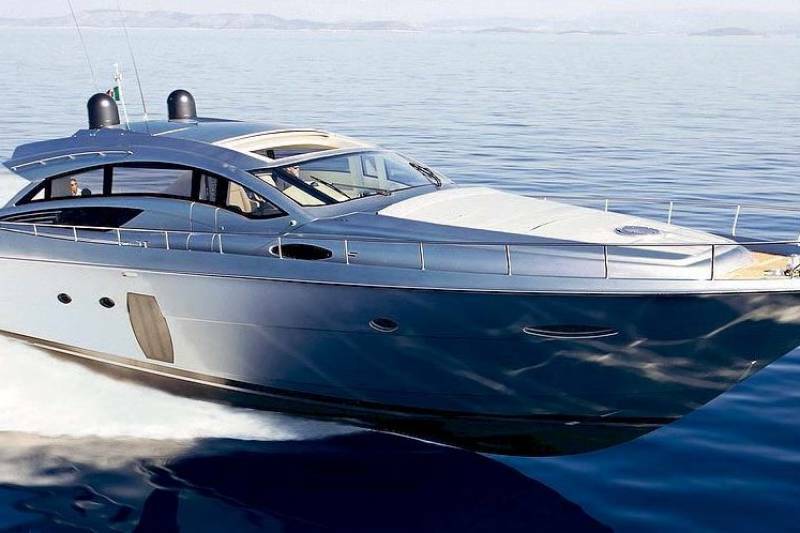 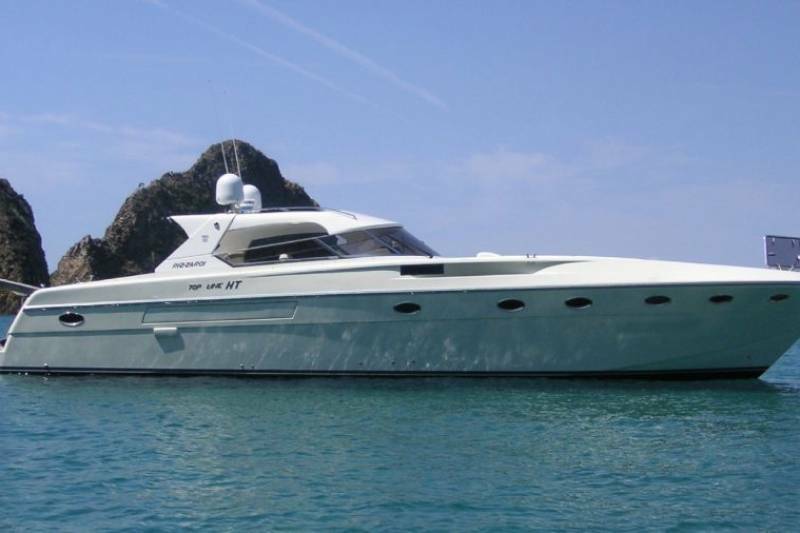 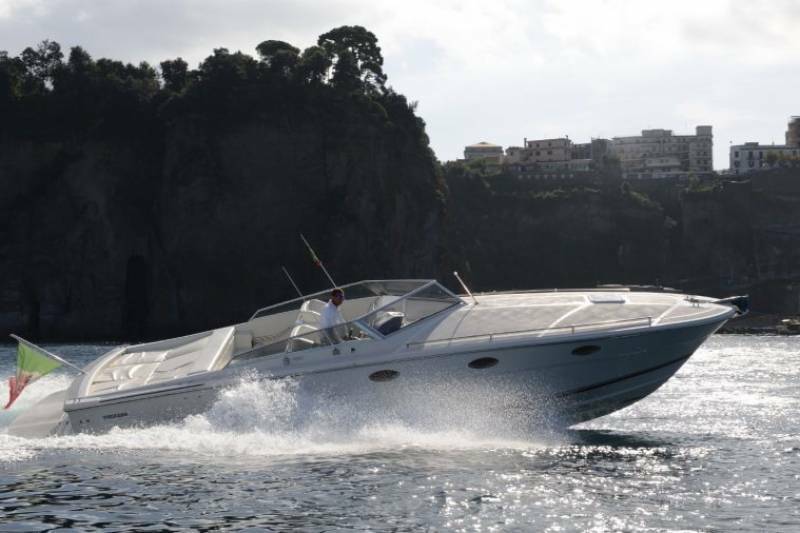 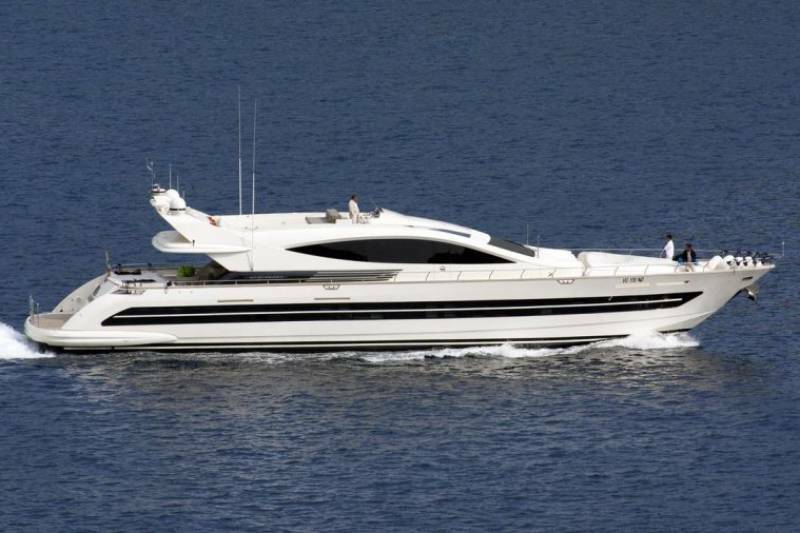 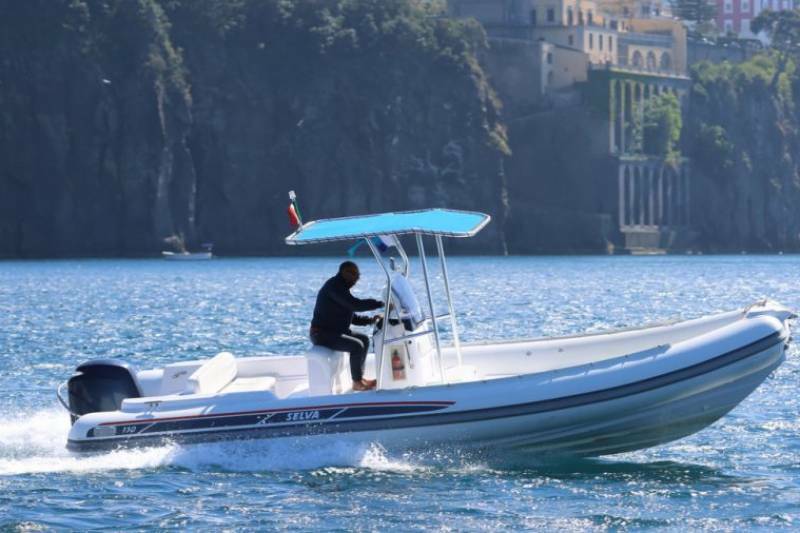 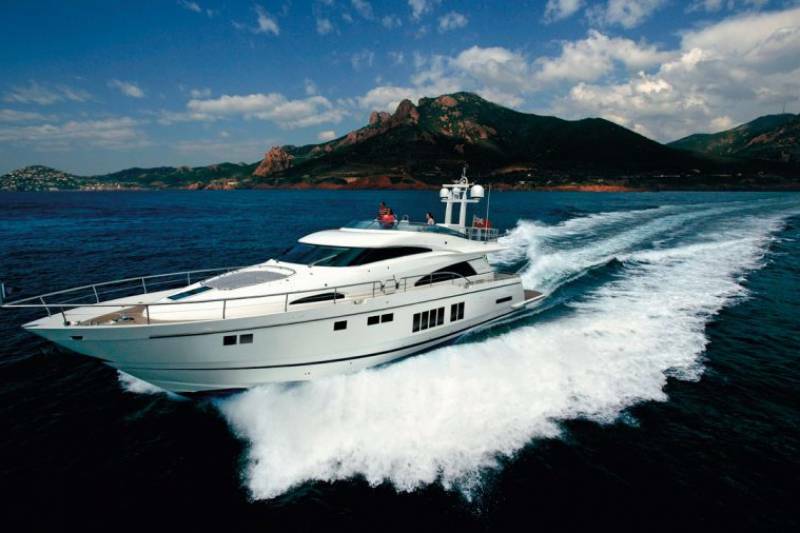 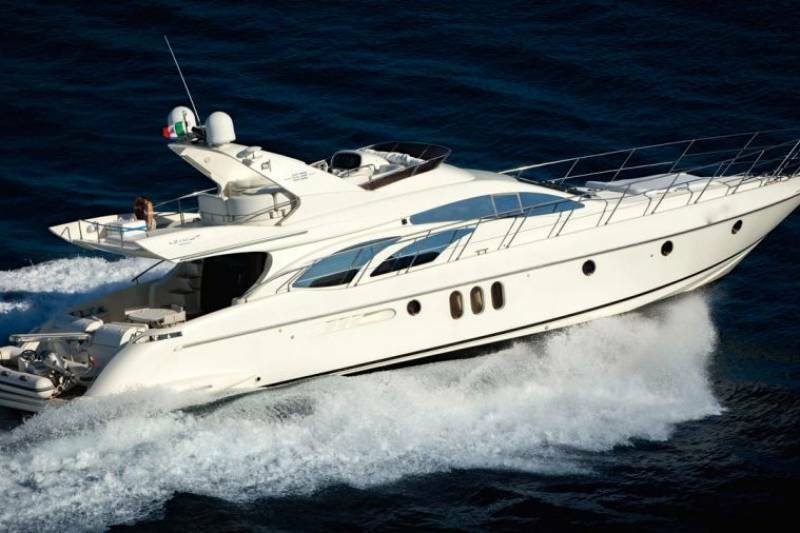 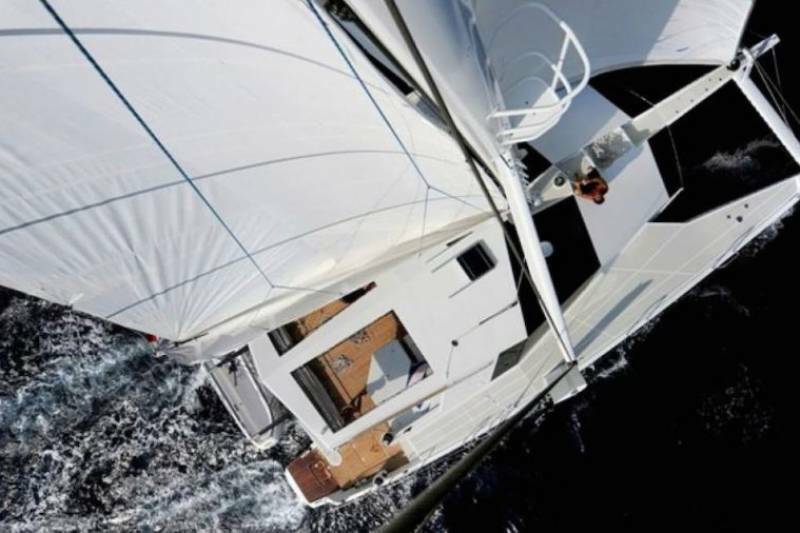 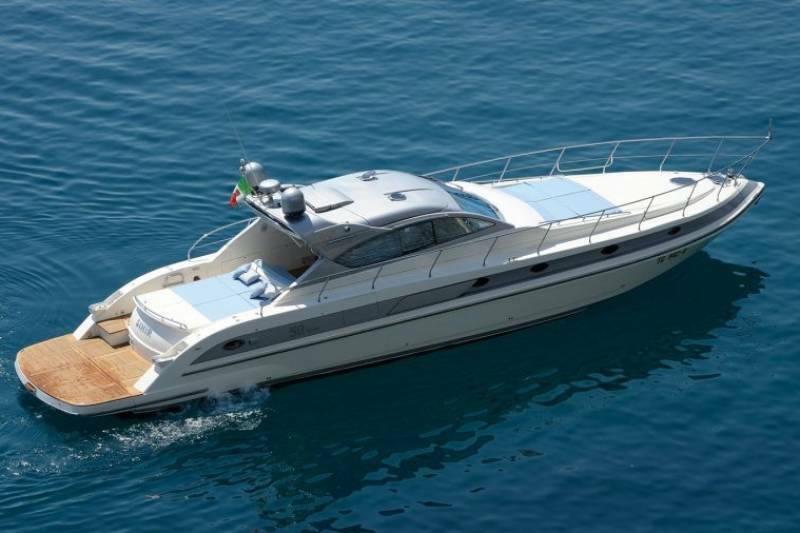 Looking for an unforgettable experience on the waters of Amalfi Coast, Andalucia, Cote Azur, Sicily, Apulia, Tuscany Coast? 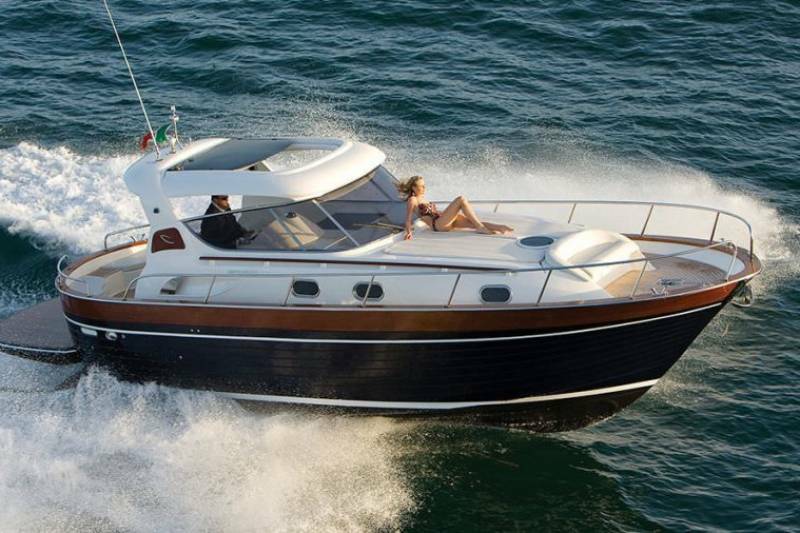 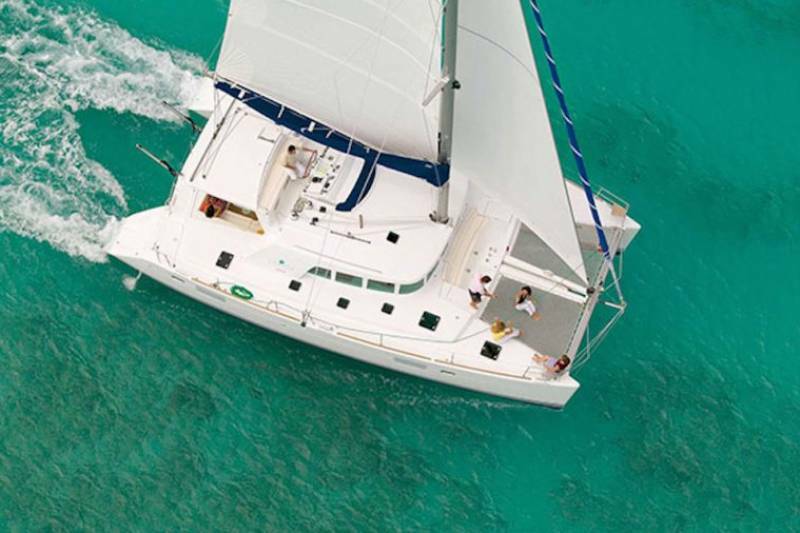 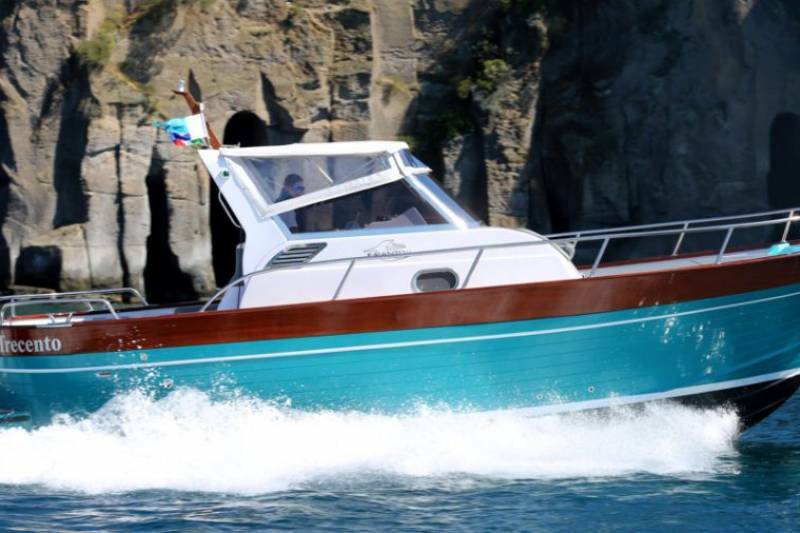 We offer completely private boat tours with experienced English Speaking Skippers. 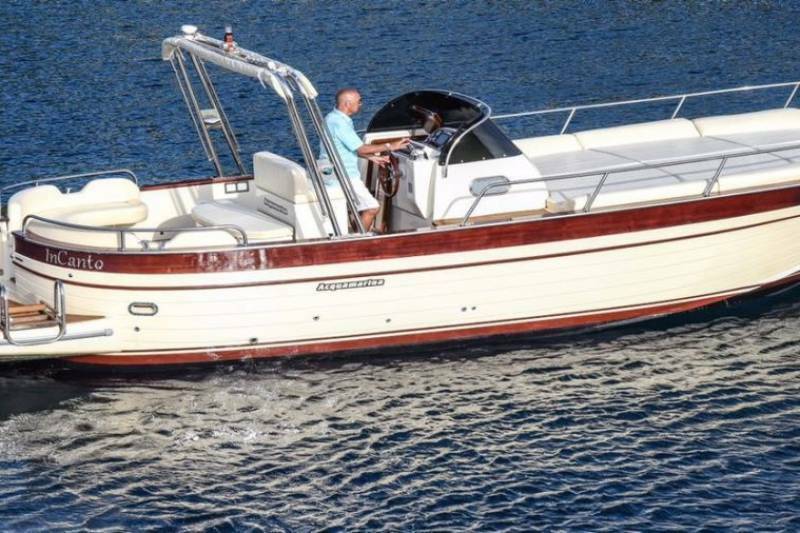 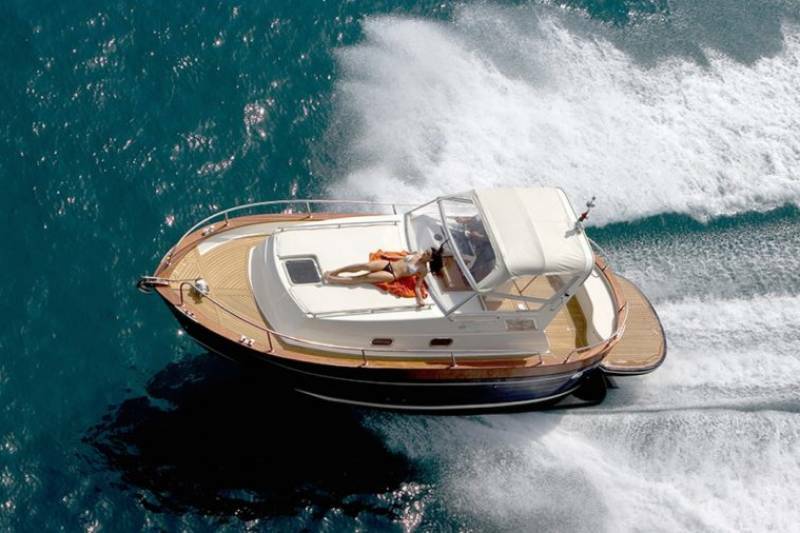 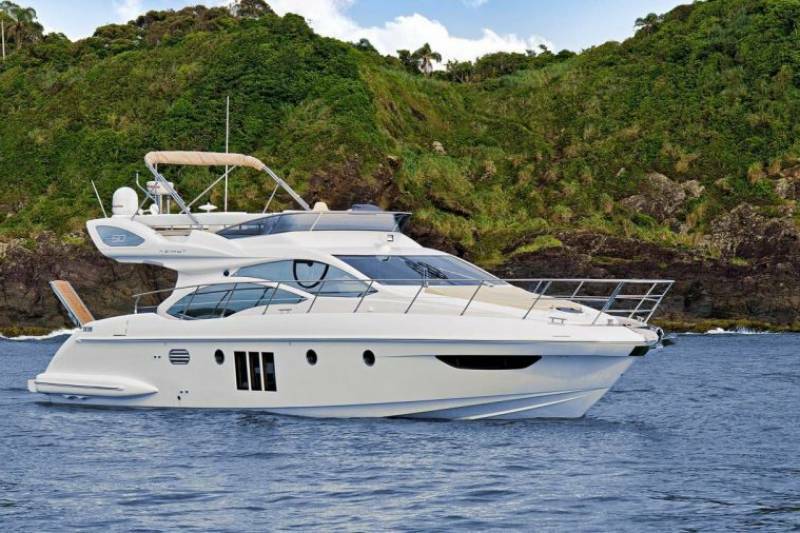 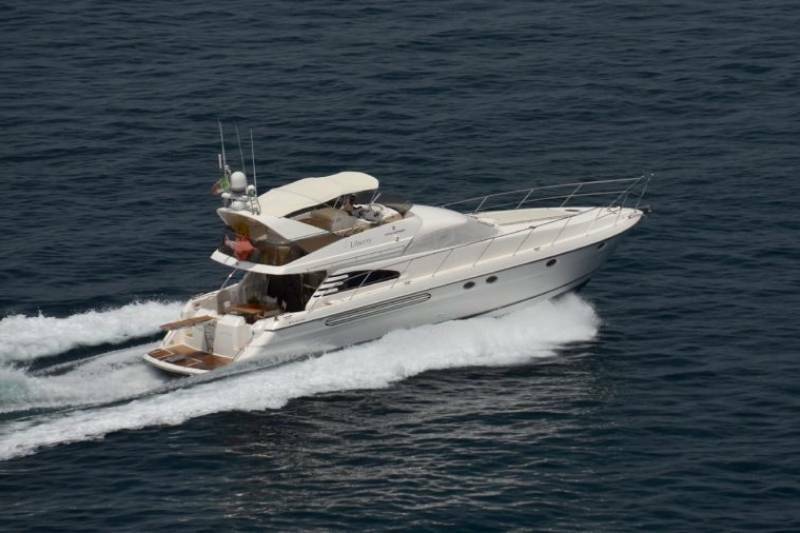 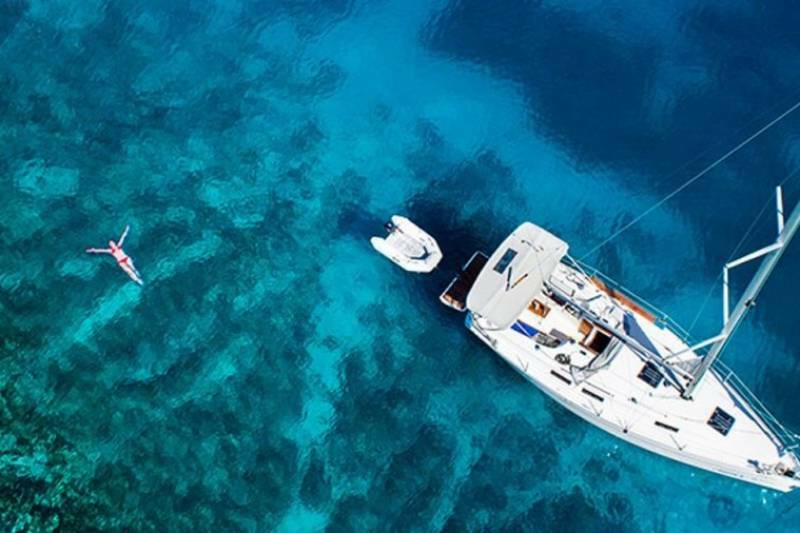 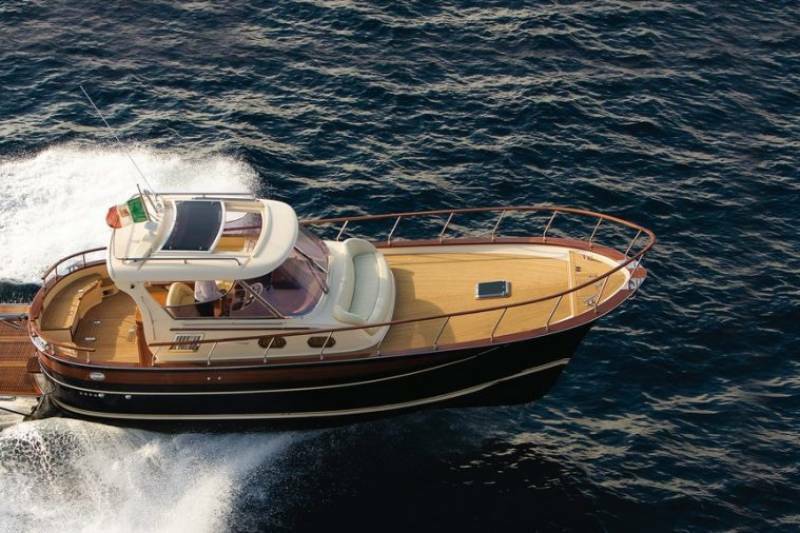 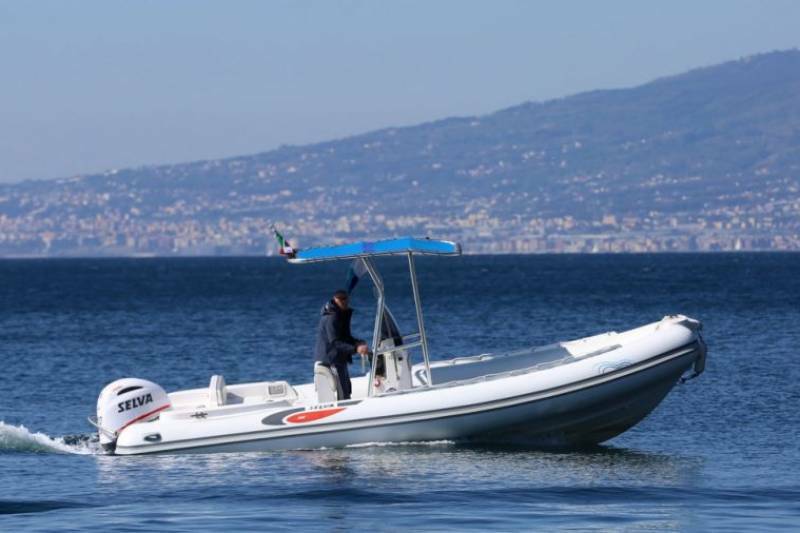 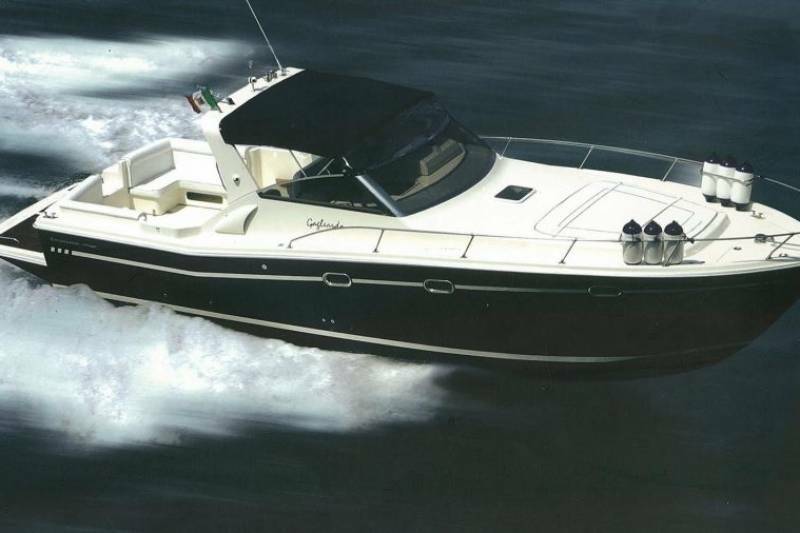 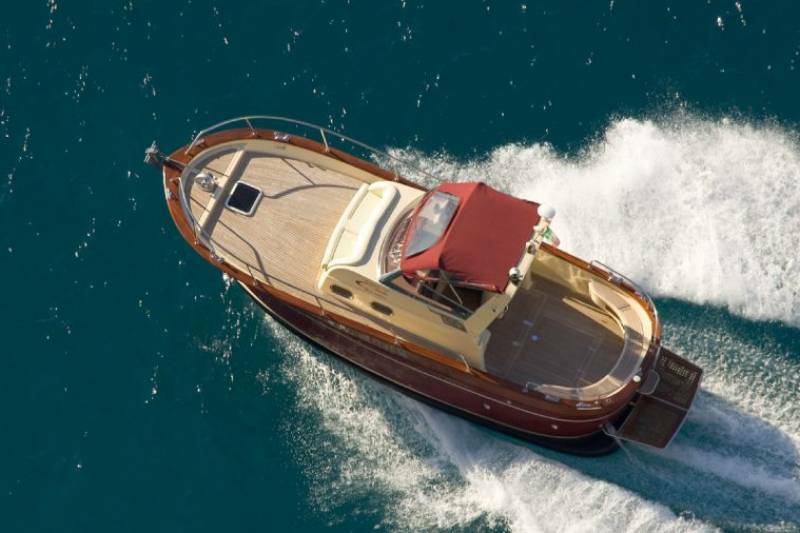 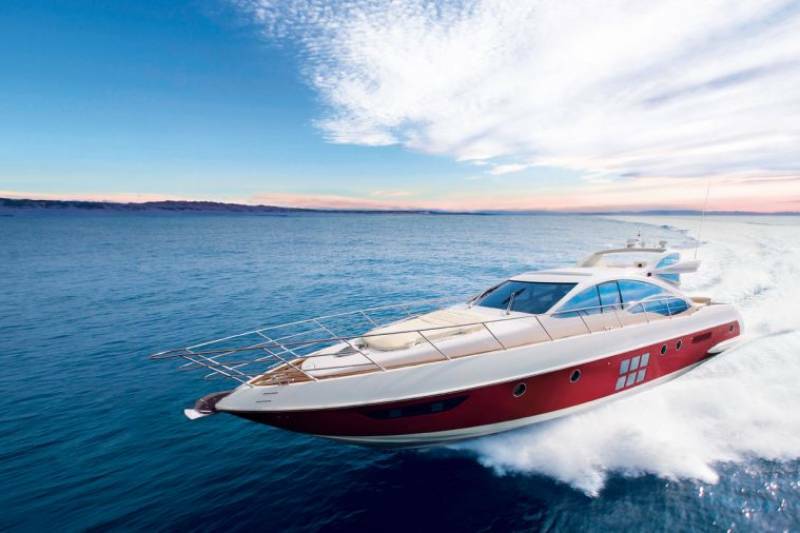 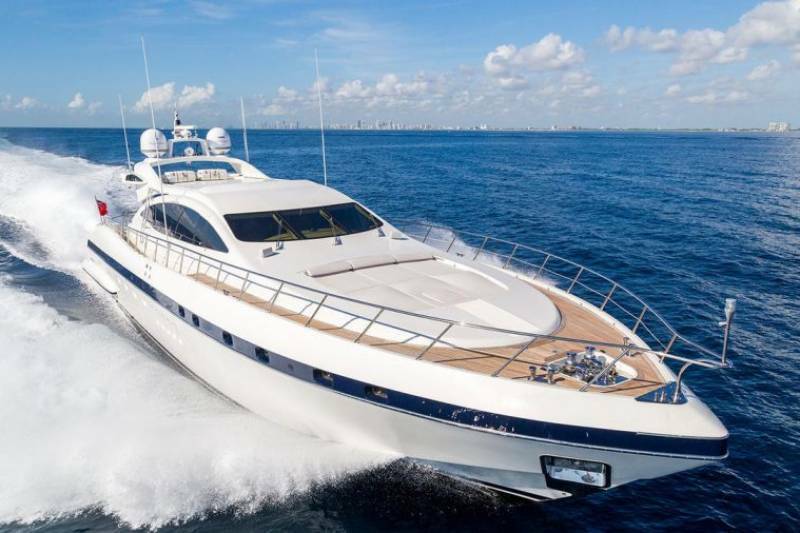 Visit our fleet and choose your boat!